BRIDGETOWN, Barbados, Tuesday July 18, 2017 – A new trend is emerging in Barbados where drug users are mixing drugs into a single dosage, creating challenges for drug treatment and prevention efforts. 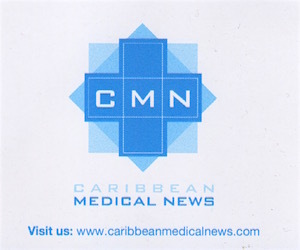 The trend, referred to as polydrug use – with marijuana, cocaine, alcohol and cigarettes being identified as those being mixed by users –, was identified in the just released 2015 Barbados Drug Information Network (BARDIN) report. Research Assistant at the National Council on Substance Abuse (NCSA), Laura Lee Foster, said polysubstance abuse was now the “front runner”, with fewer persons seeking treatment for either alcohol or marijuana alone. In fact, she said, statistics captured in the BARDIN report between January 1 and December 31, 2015, indicated that 78.7 per cent of persons receiving substance abuse treatment at the Psychiatric Hospital admitted to using polydrugs. This, she said, compared with 11.2 per cent who used alcohol only; 7.9 per cent who used marijuana only; and 2.2 per cent who used other drugs, during the same period. Those figures compared to 75.9 per cent of persons seeking treatment at the Psychiatric Hospital using polydrugs in 2014; 61 per cent in 2013; 51.4 per cent in 2012 and 48.2 per cent in 2011. Research and Information Officer at the NCSA, Jonathan Yearwood, said the emerging trend was evident between 2012 and 2015. “Before, conversations about drug use pertained to one individual drug – a person has an alcohol problem; a person has a marijuana problem; a person has a crack cocaine issue. But what we are seeing is that those persons admitted for treatment would have also admitted to using more than one substance,” he revealed. 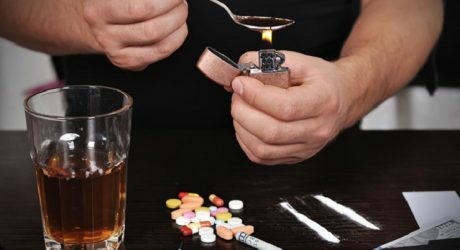 Yearwood cautioned that the emerging polydrug use trend might pose challenges for drug treatment and drug education and prevention practitioners. “Can you isolate the treatment of a marijuana addict or isolate the drug related to alcohol or cocaine and treat the person separately, or is it better to look at the psychological factors which caused the person to use drugs in the first place?” he queried. He suggested that attention needed to be paid to the factors which drove people to use drugs, among them cultural acceptance and beliefs.